I've started to notice the days are getting longer. Have you noticed? It makes me so happy to know that Spring is on it's way. I really enjoy the change of season, but I feel like Winter is always the longest of them all. So ready for longer days, flowers and trees budding, change in fashion, and lighter dinner fare! Here's what I've been dreaming of lately. I've been yearning to sit outside with friends on a Friday afternoon. This would be the perfect place to do just that. Been reading lots of blog posts on Spring fashion. Seeing lots of bold florals paired with striped tops. 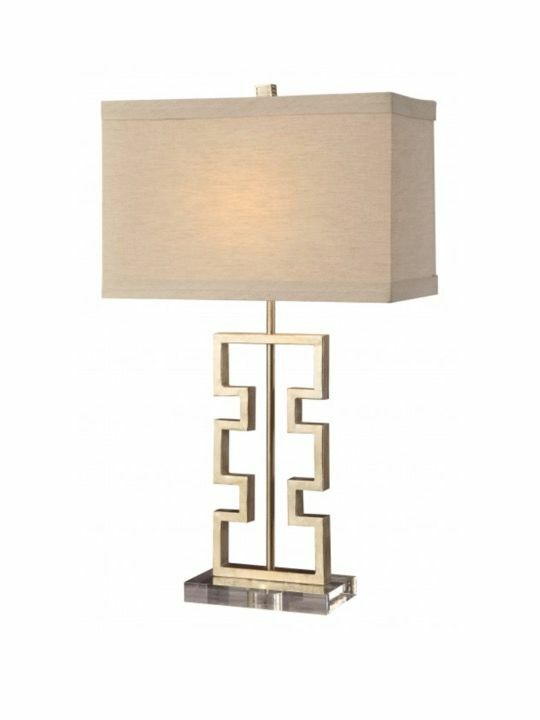 Found this fantastic lamp for a client's home. We're doing a pair of these on a narrow console table. Great price, the perfect depth, and just a touch of glam. I love it when a plan comes together! 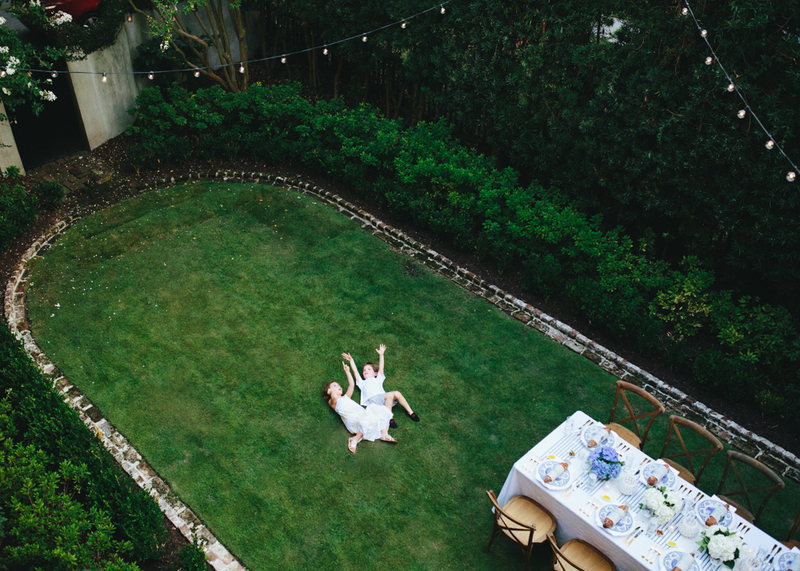 Just read this article on a Bastille party in Charleston. Our family is planning a trip to Paris this summer, so this post caught my eye. 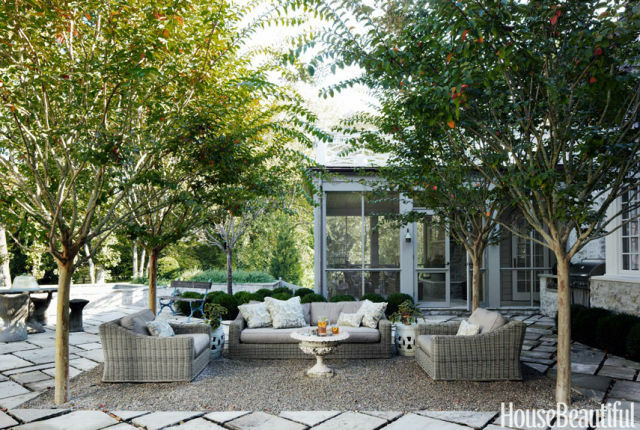 So many great ideas here for outdoor entertaining - particularly the signature cocktail. I had dinner with a very dear friend I've known for 20 years. She was in town for business, and we seized the opportunity. The company was special as always, but we had a dessert that I can't get out of my mind. A delicate lemon pudding with a homemade lavender honey sorbet. The sorbet was mind blowing - It was so light with a hint of lavender - the perfect prelude to Spring. So, of course I've been researching how to make this divine concoction. 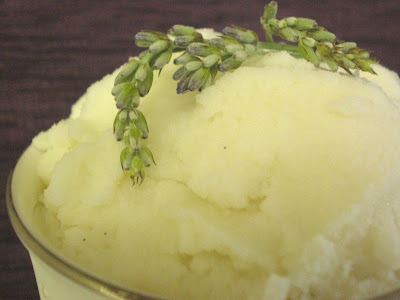 Would love any recipes you have for lavender honey sorbet. Stay warm all! We are almost there. M.
What lovely (and delicious) looks to the future, great job on that lamp and your project!